We'd like to take a moment of your time to introduce you to our company, Theiss Plating Corporation of St. Louis, and explain how we can help you beautify your synagogue and services. After the busy holiday season you may find your temple's Torah crowns, Yad pointers, Breastplates, Menorahs, candlesticks and other ornamental items in need of maintenance or repair. The restoration of these precious items is a demanding task requiring skill and expertise and the project cannot be entrusted to just anyone. 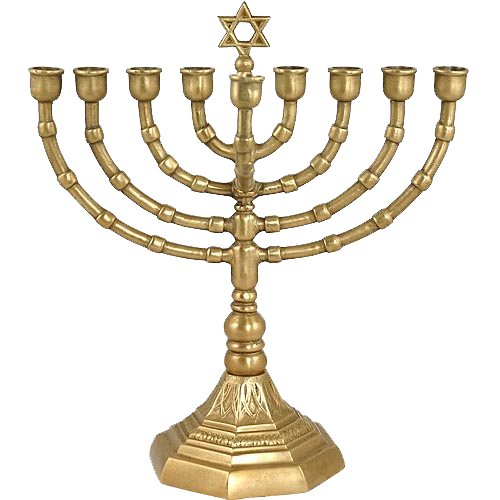 Theiss Plating Corp is a 64 year old family owned business with a wide range of capabilities and a specialty of restoring and preserving liturgical and ornamental metal ware for synagogues across the Midwest. Whether your pieces are of silver, brass, bronze or gold we can bring back the brilliance and beauty they had when new at a fraction of the cost of replacement. We can clean, polish, repair, re-plate and lacquer items ranging from Torah crowns to lighting fixtures to architectural hardware. We can offer expedited service and ship items ups anywhere in the country. Much more information is available on our website, theissplating.com, including examples of our work and a link for free estimates of your specific item. For the next few months we'll be offering a Post Holiday Special of 15% off any new order. Thank you for your time and we look forward to helping you make your synagogue and services even more beautiful. We offer fast turnaround and the best prices in the country. Feel free to email any questions and we'll be happy to answer them. "A quick note to tell you how pleased I am, once again, for the beautiful work your team has done for me. Your staff is great."